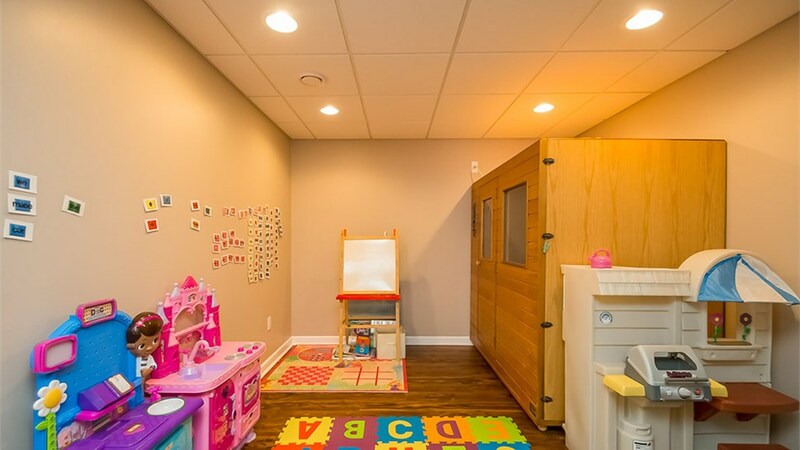 Are you tired of tripping over your kid’s toys that are scattered throughout the house? 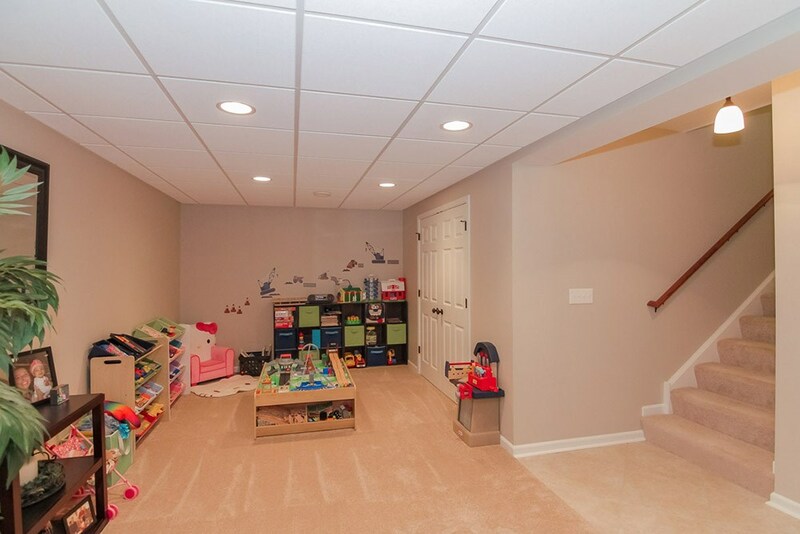 If so, it might be time to consider finishing your basement to make a space for them to play. However, you won’t want to waste time and money trying to complete the project alone. 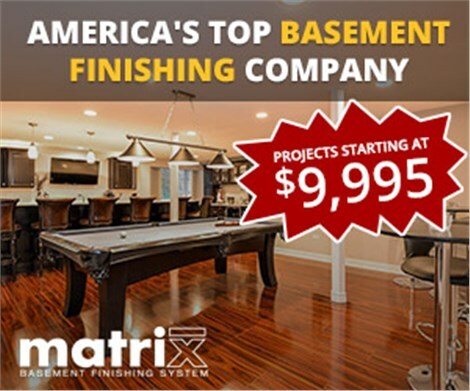 Instead, you should come to Matrix Basement Systems. 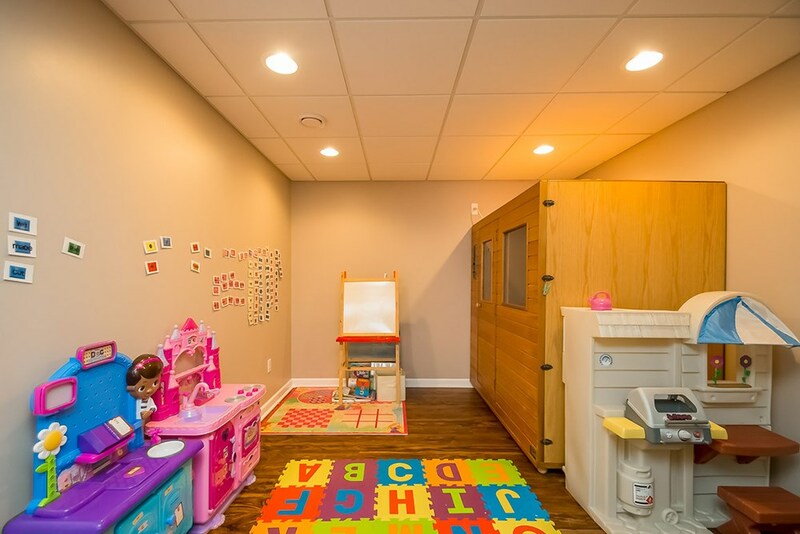 We offer several finishing options, including a kids basement playroom. 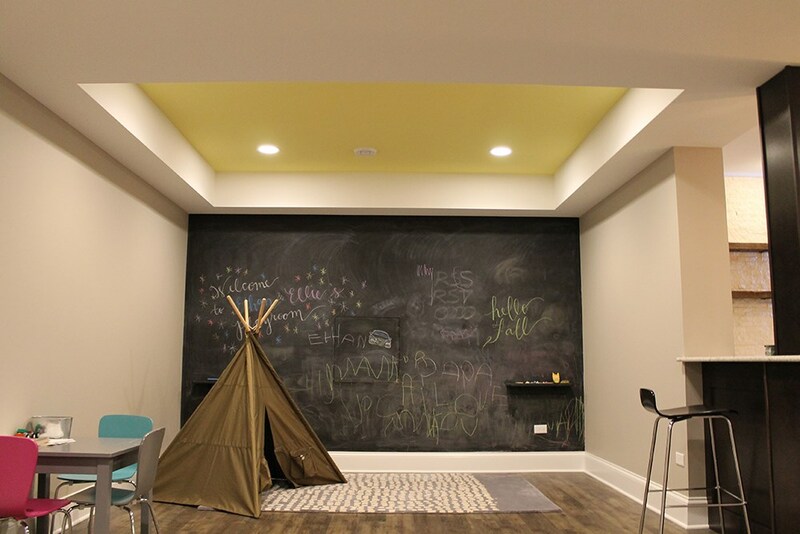 Michigan homeowners can count on our experience and superior service to leave them with a beautiful and safe space for their children to have fun. 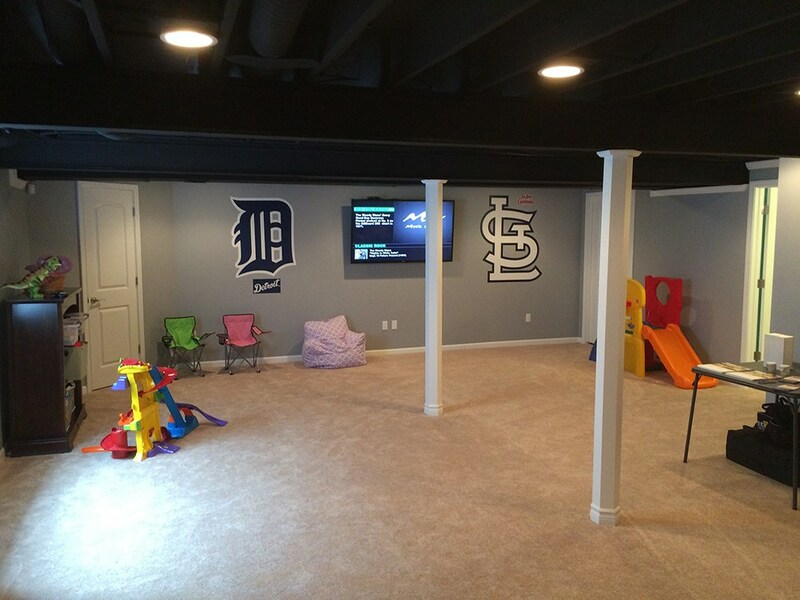 If you are looking for a basement finishing company in Michigan, then look no further. 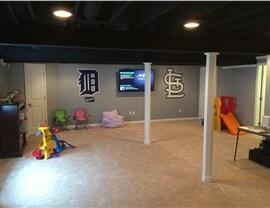 Matrix Basement Systems has you covered. You can call us to learn more about our products and services, or you can request a free quote by filling out our online form.